Our homes are owned and run by recovering addicts for both newly sober and long standing individuals, who enjoy the camaraderie that naturally happens when two or more addicts get together. We understand one another like no one else can. 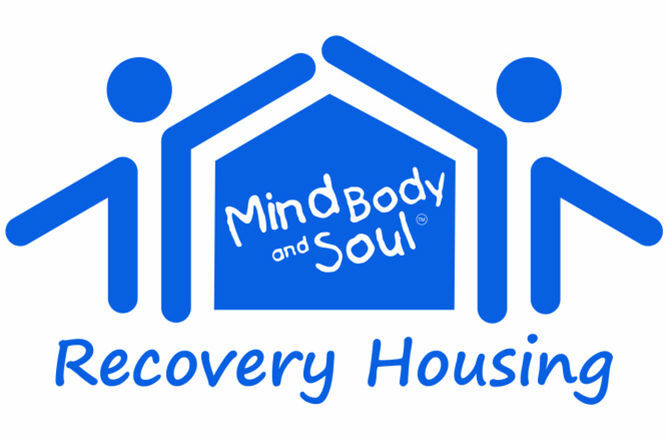 We want to make sure everyone that lives in our residences are successful in their personal program of recovery.